Chairman J. 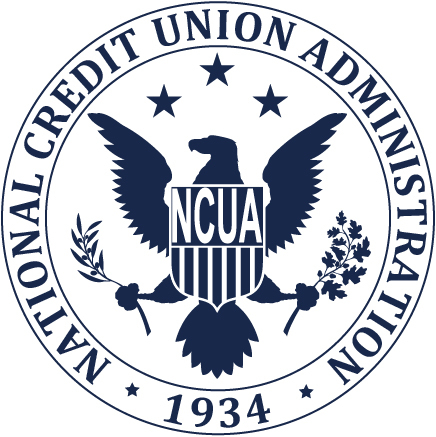 Mark McWatters of the NCUA confirmed to speak at the 20th Annual Conference on August 9, 2018. We are honored to have Mark join us. 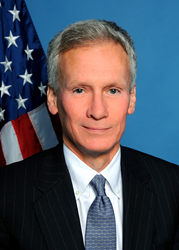 His leadership at the NCUA encompasses many accomplishments. His mantra of come now and let us reason together has resonated throughout the credit union community. 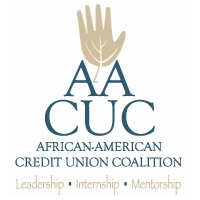 The African-American Credit Union Coalition (AACUC) is holding their 20th annual conference in Atlanta, Georgia at the Marriott Marquis from August 7 – 10, 2018. This event will showcase leaders sharing the value, economic impact, and contributions credit unions make throughout the United States of America. President Donald J. Trump designated J. Mark McWatters as the tenth Chairman of the NCUA Board on June 23, 2017. Prior to his joining the NCUA Board, Mr. McWatters served as the Assistant Dean for Graduate Programs and as a Professor of Practice at the Southern Methodist University Dedman School of Law, and as an Adjunct Professor at the university’s Cox School of Business. He also served on the Governing Board of the Texas Department of Housing and Community Affairs and the Advisory Committee of the Texas Emerging Technology Fund. This banner year conference promises to be both informative and exciting. There are numerous educational sessions along with networking opportunities for peers. Pre-Conference activities include a golf outing, historical tour and Reality Fair event at Banneker High School to teach the youth financial education. The conference will culminate with an awards banquet honoring Sheilah Montgomery, this year’s Pete Crear Lifetime Achievement Award honoree. The AACUC was created to increase the strength of the global credit union community. In 2003 the AACUC became a 501c3 non-profit organization. 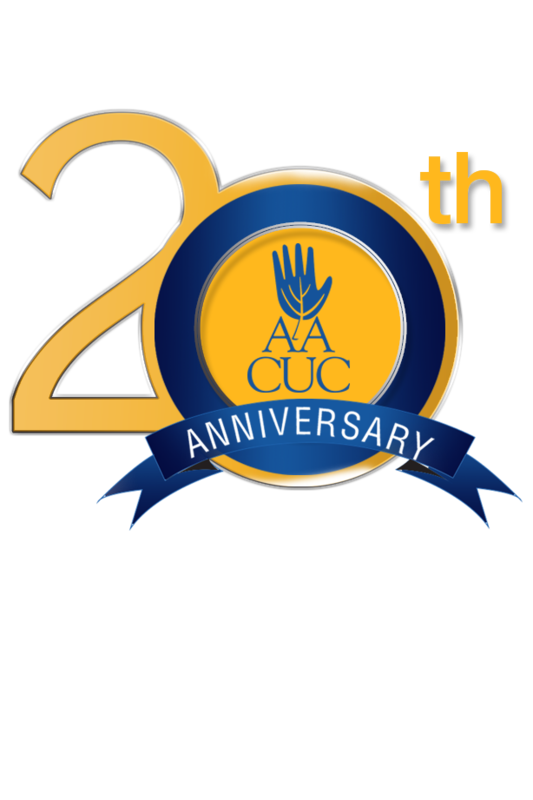 Over the years, AACUC has grown and is ever changing to meet the needs of the dynamic credit union community which it serves. The organization is all-encompassing for individuals (professionals and volunteers) in credit unions, insurance, regulatory, consultants and other entities in the credit union industry.